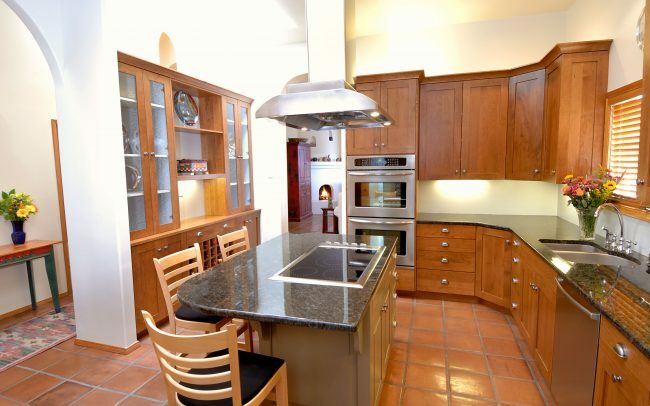 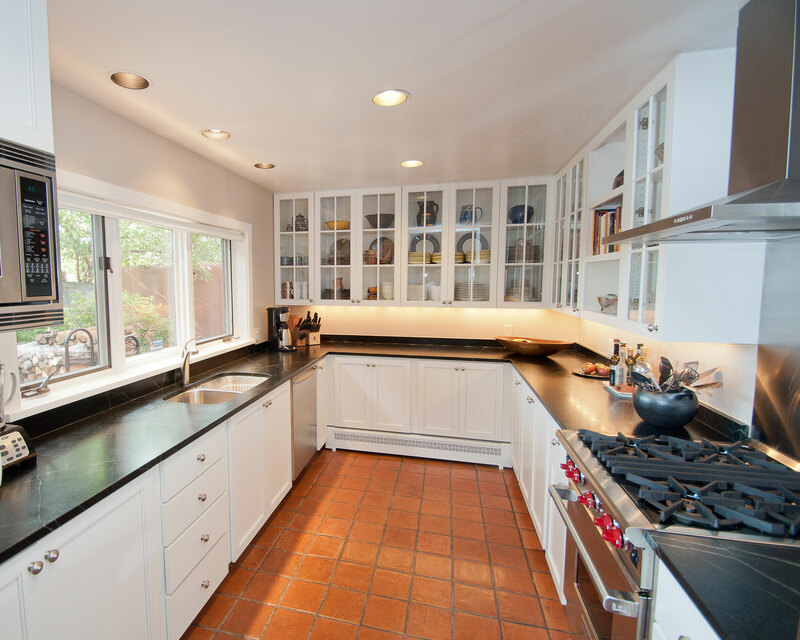 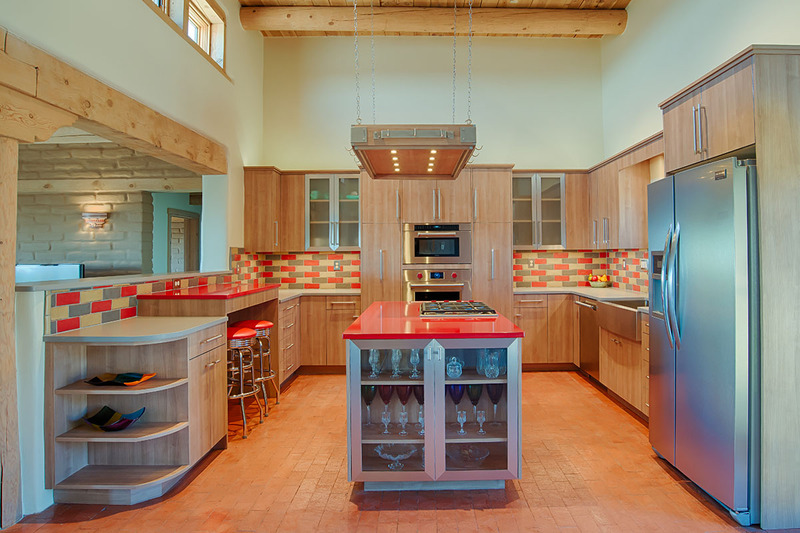 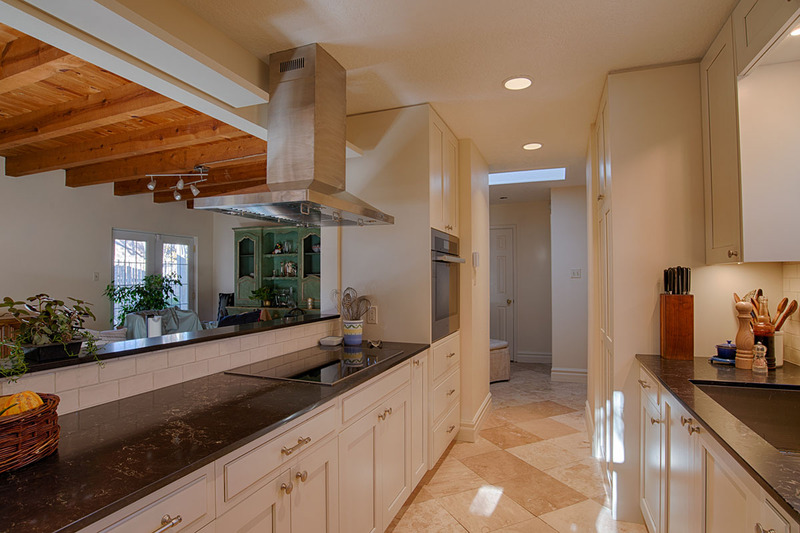 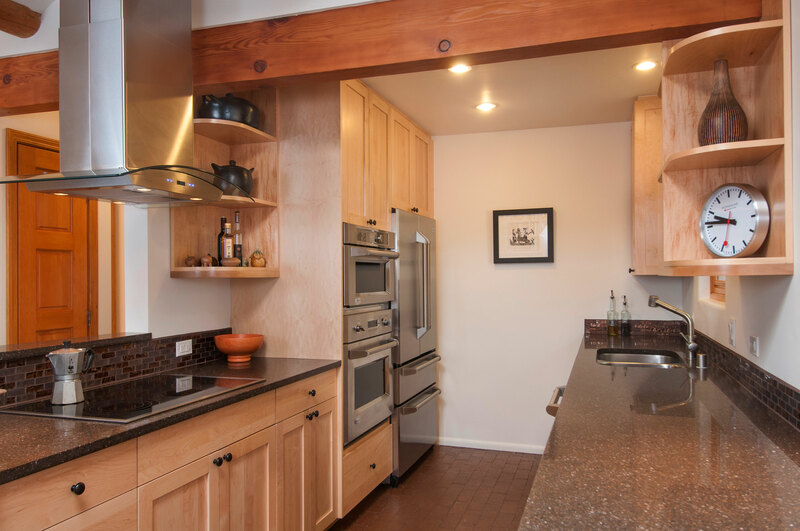 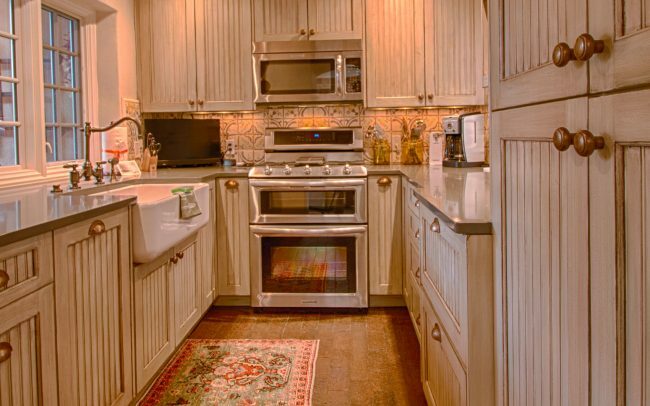 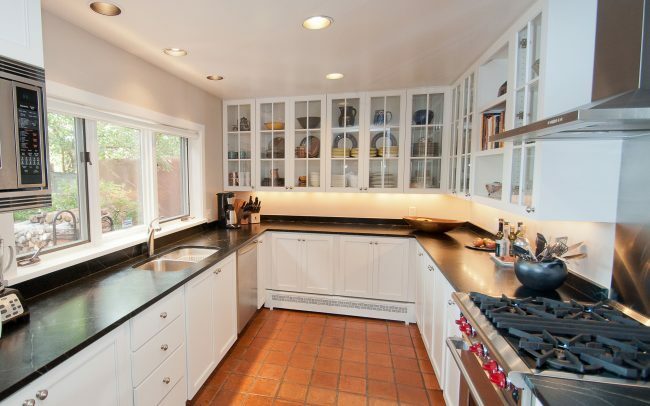 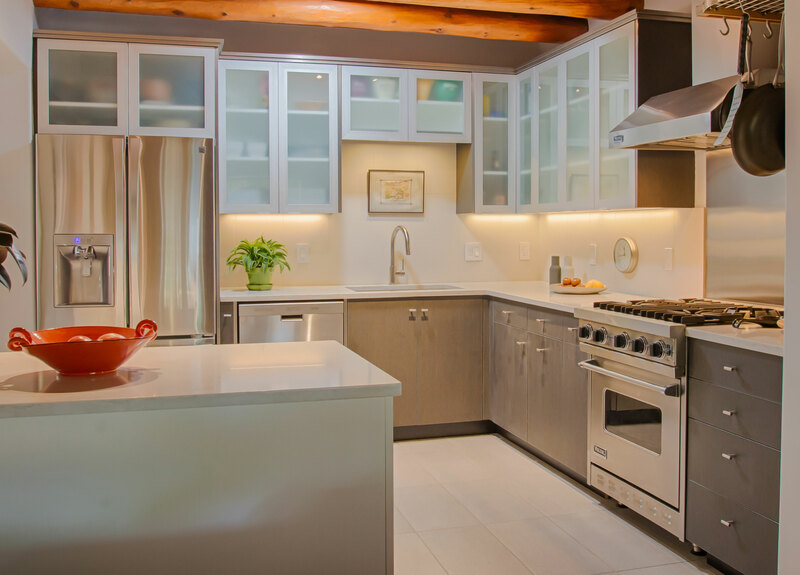 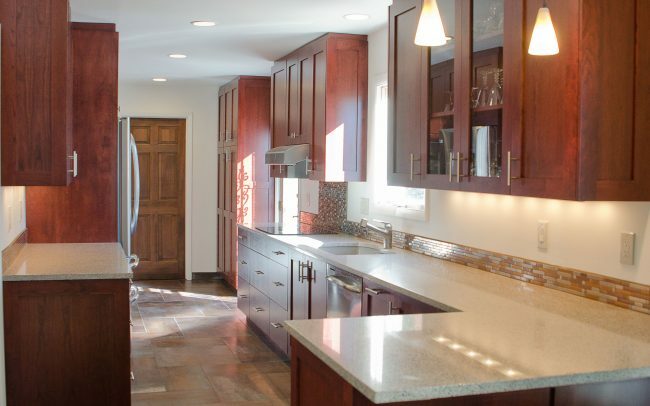 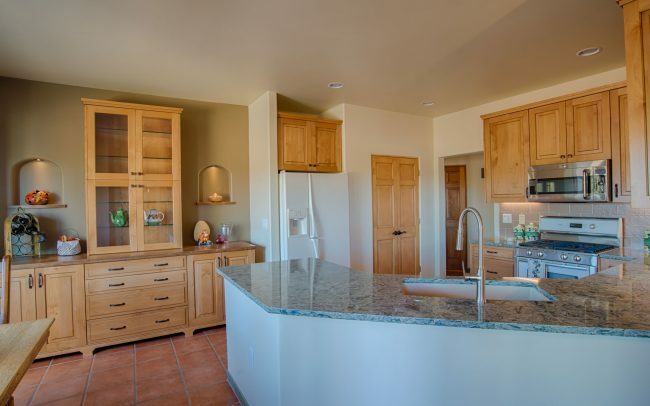 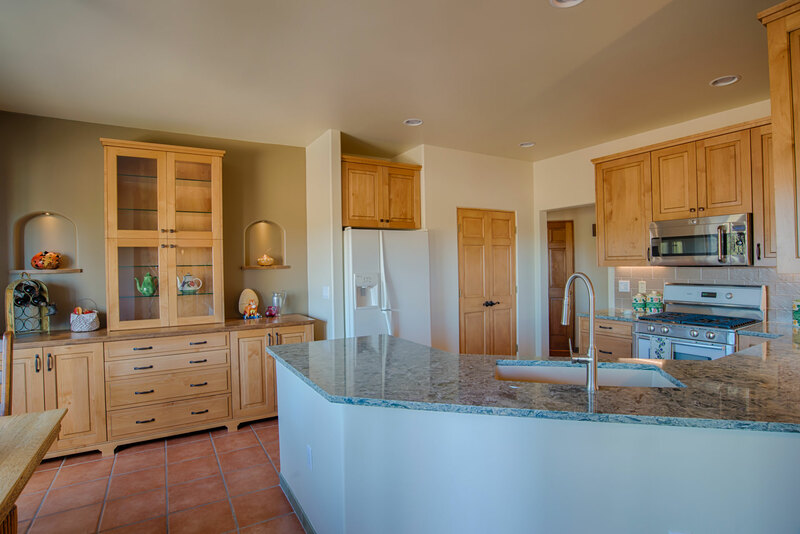 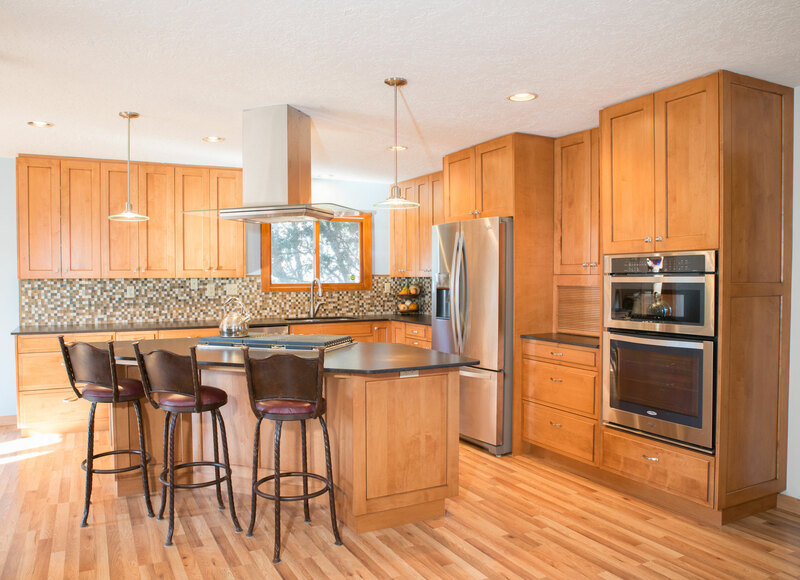 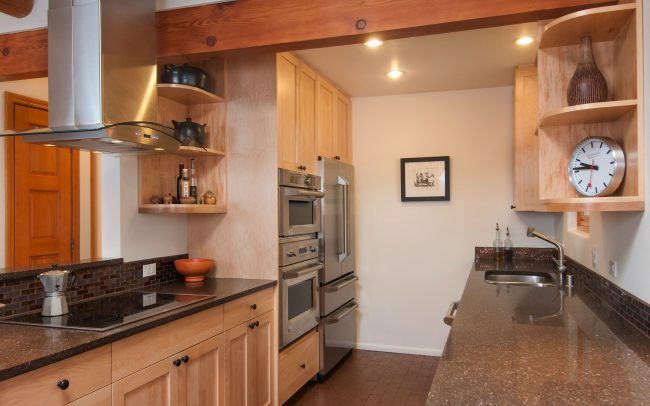 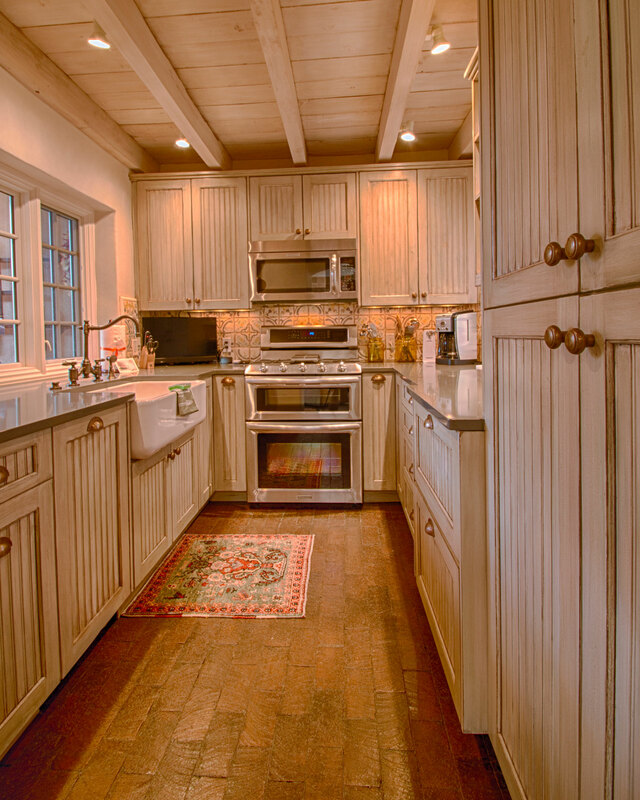 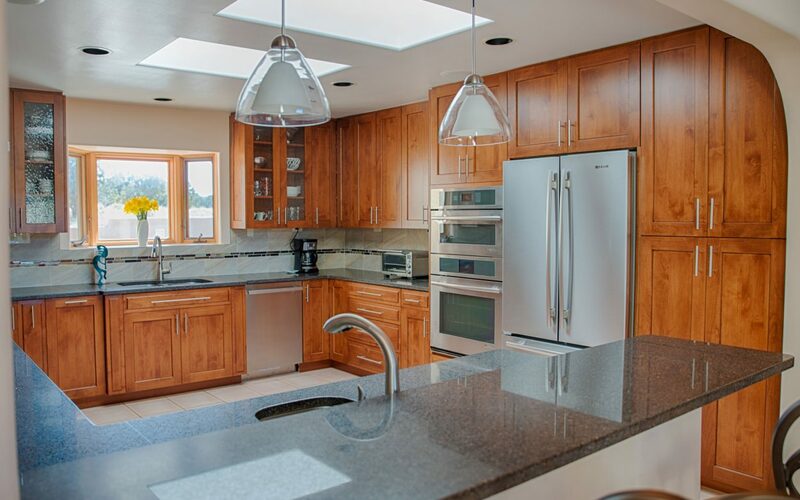 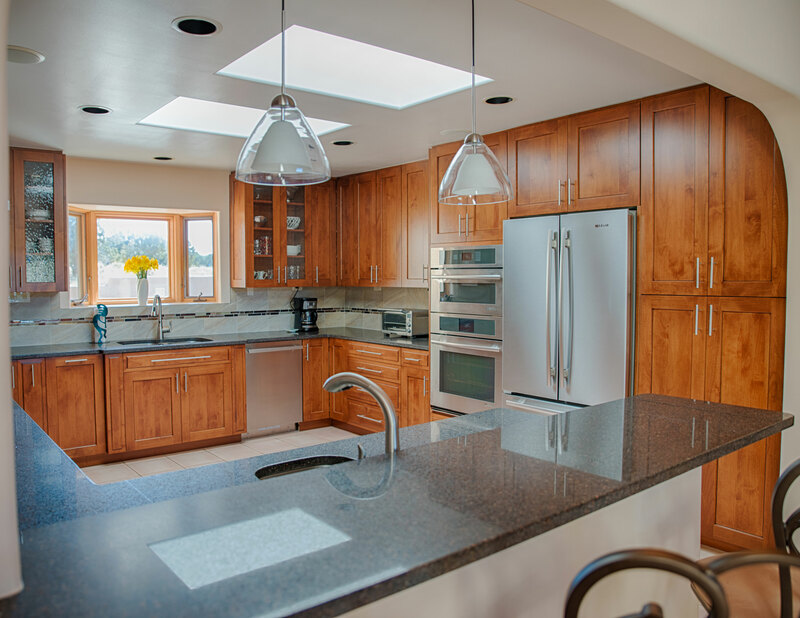 Our exclusive line of fine cabinetry combined with expert carpentry and installation makes DMC a leader in Santa Fe for kitchen remodels. 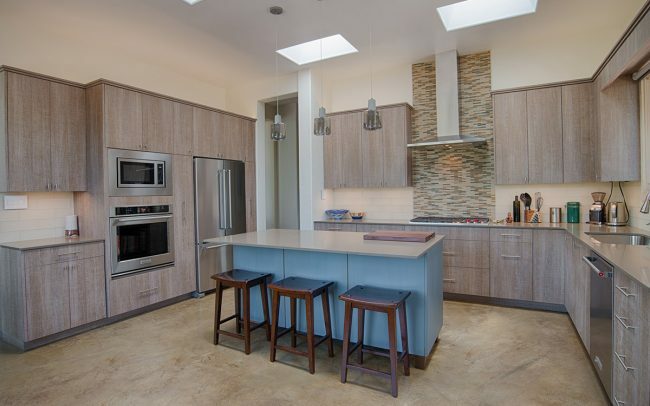 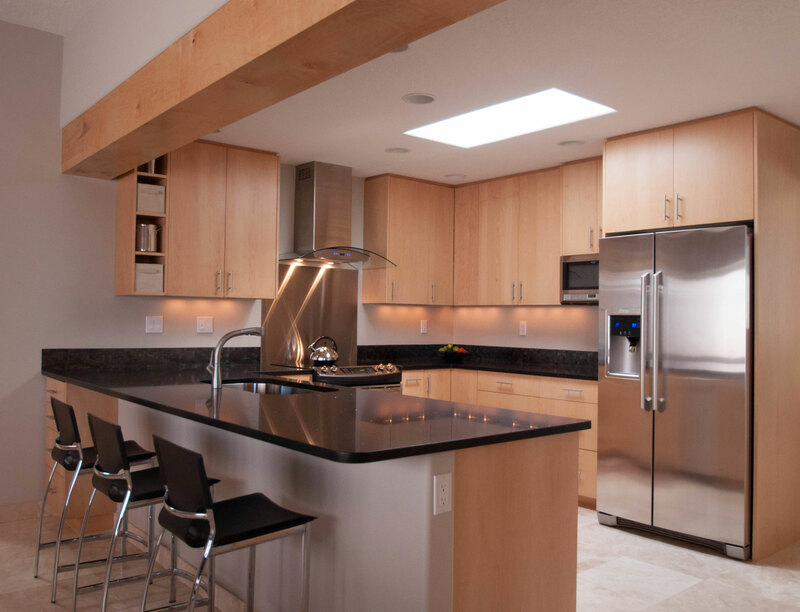 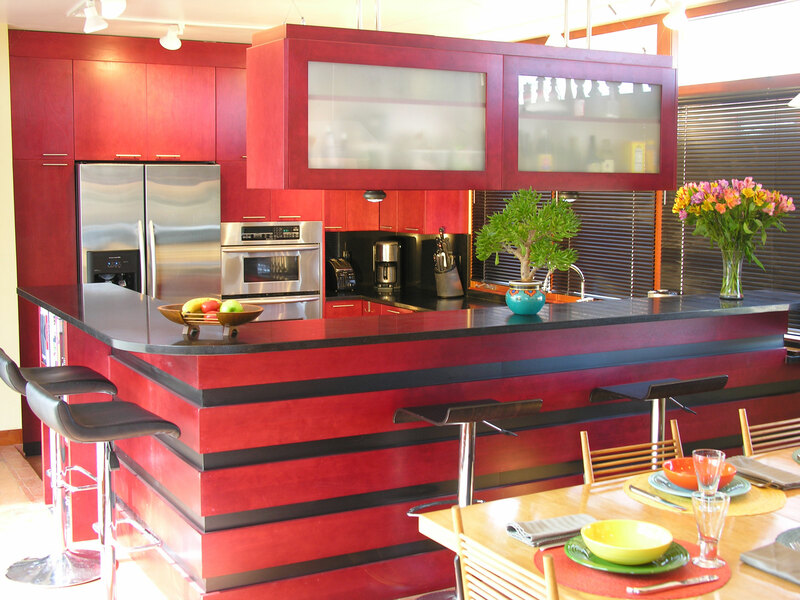 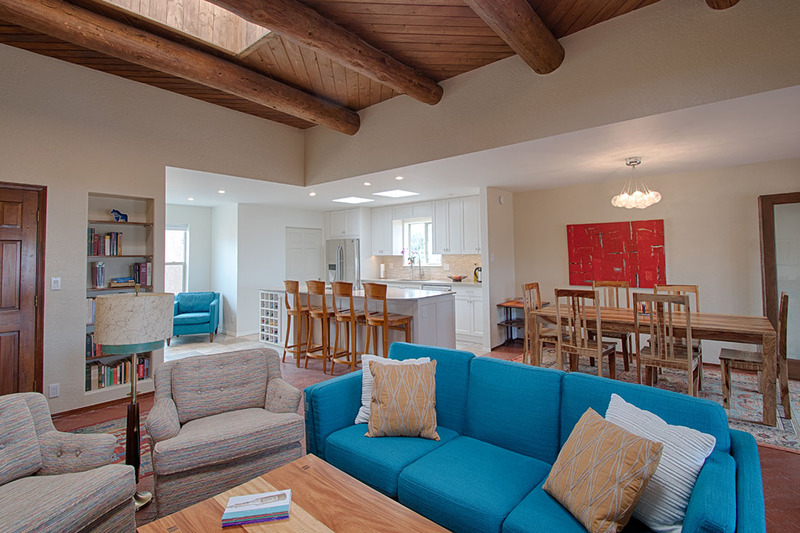 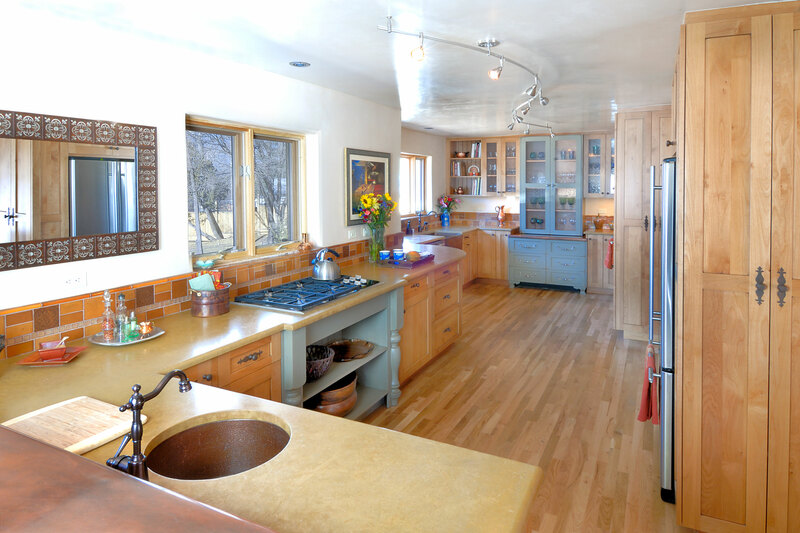 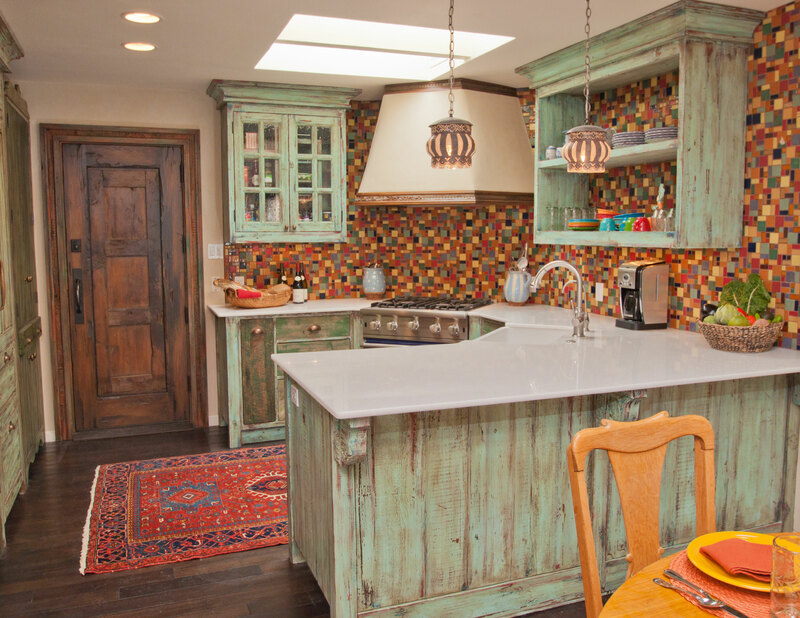 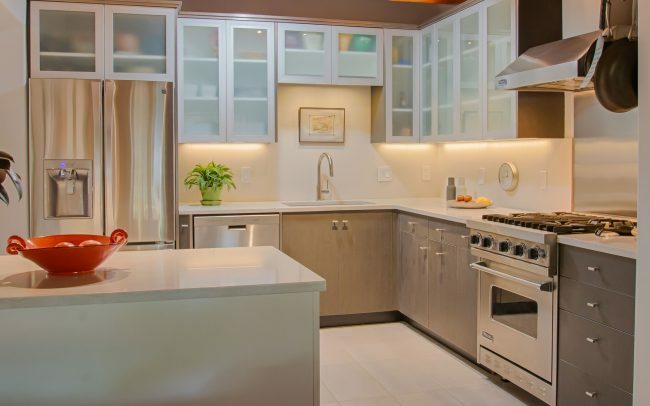 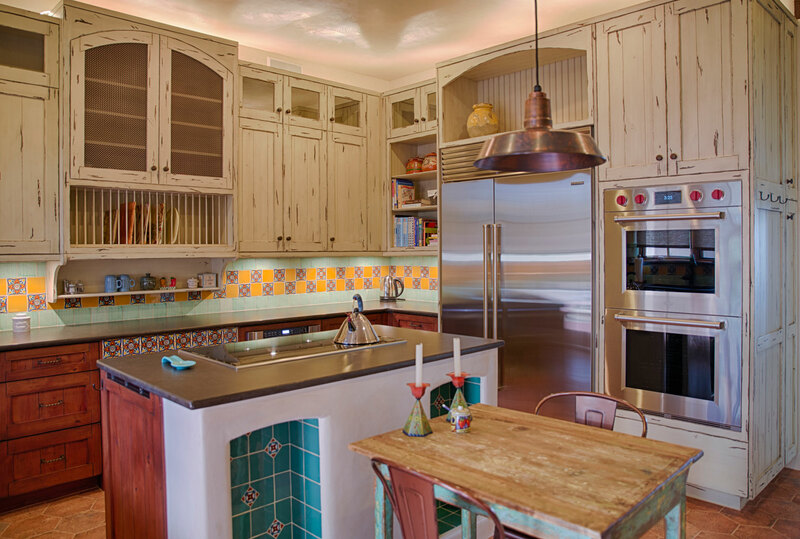 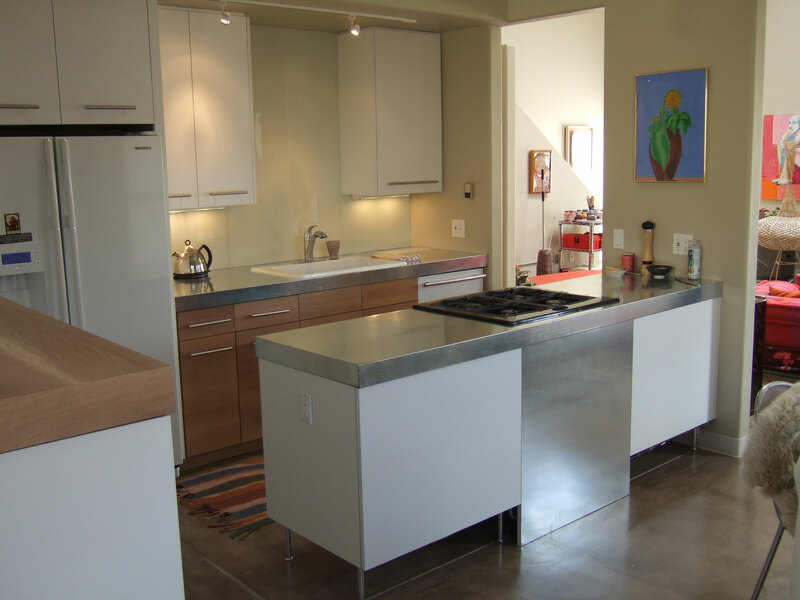 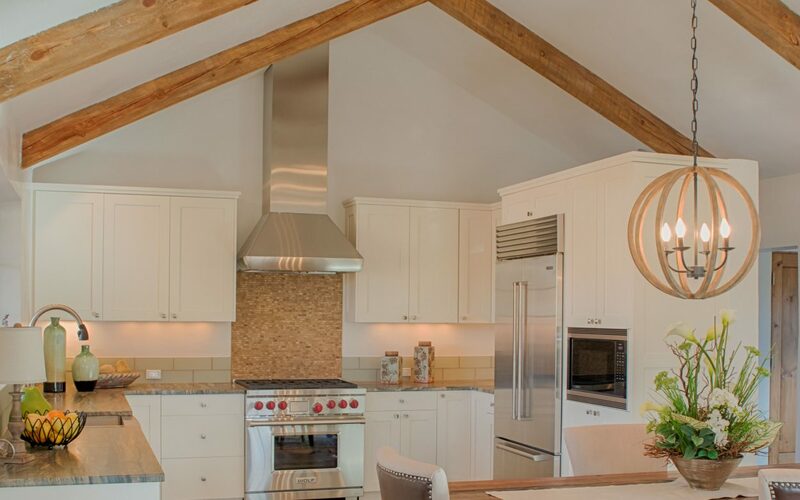 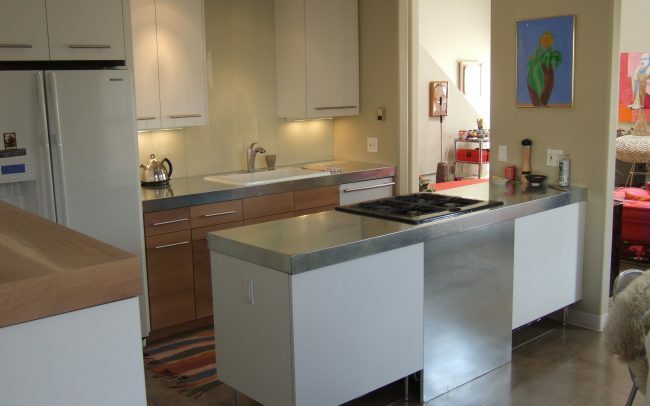 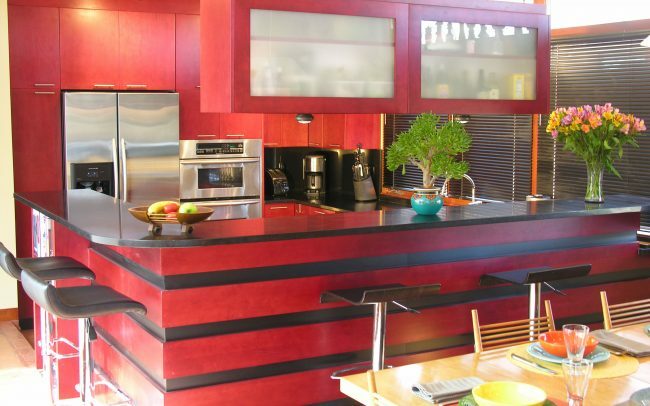 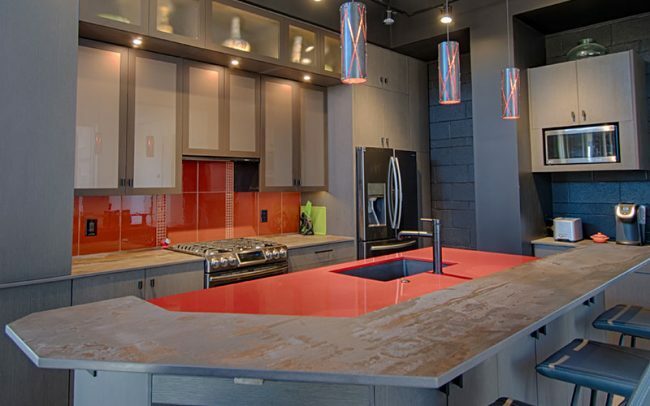 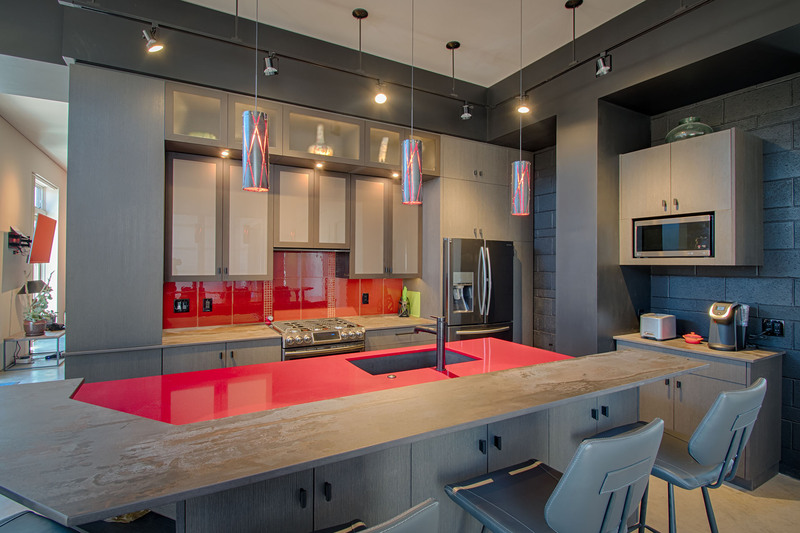 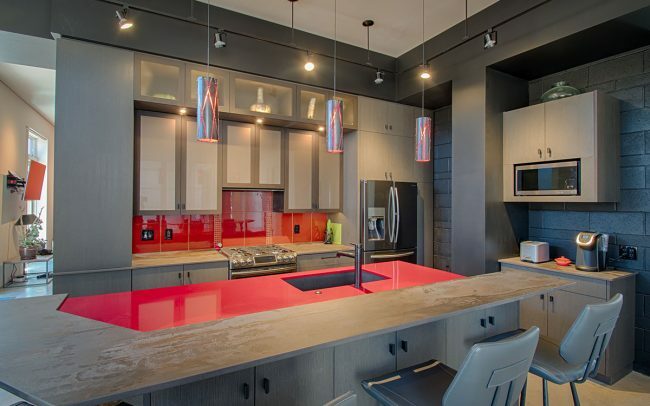 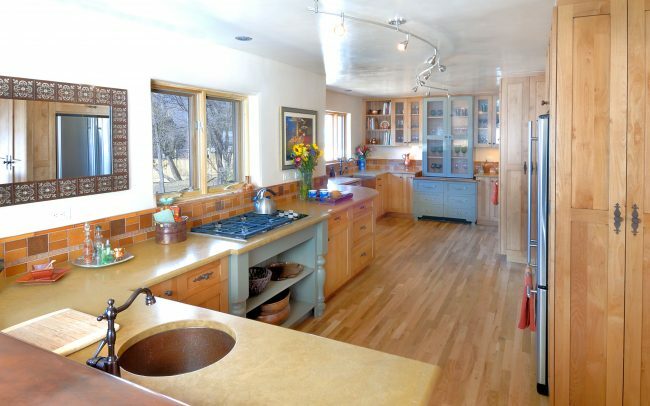 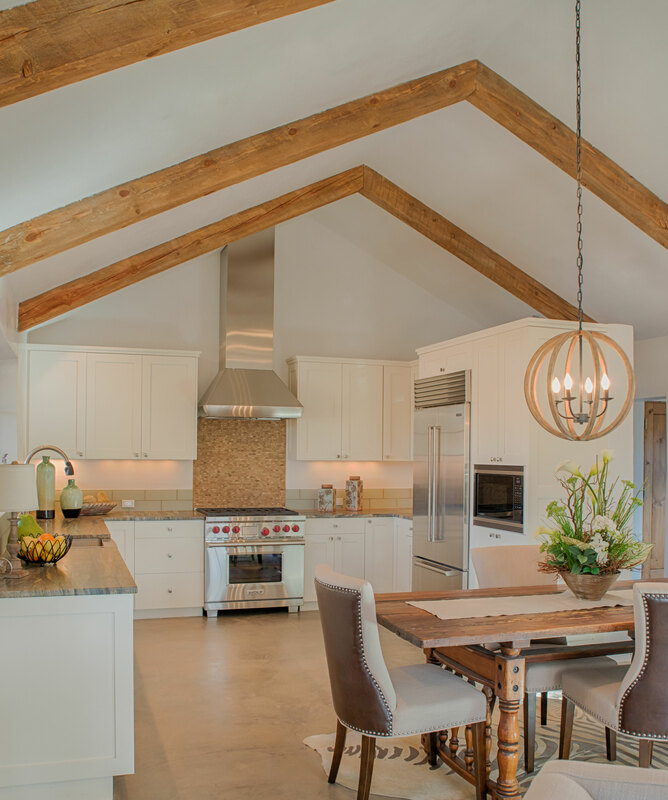 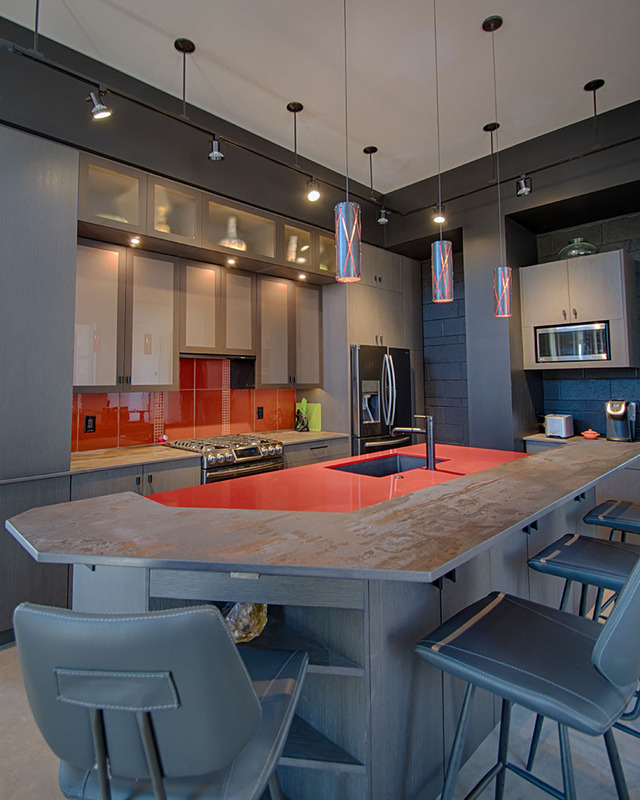 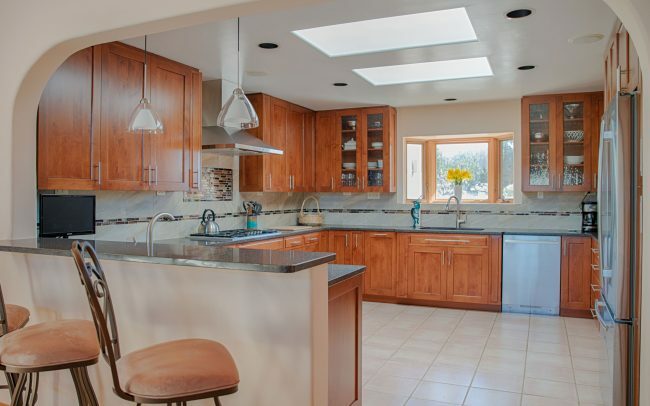 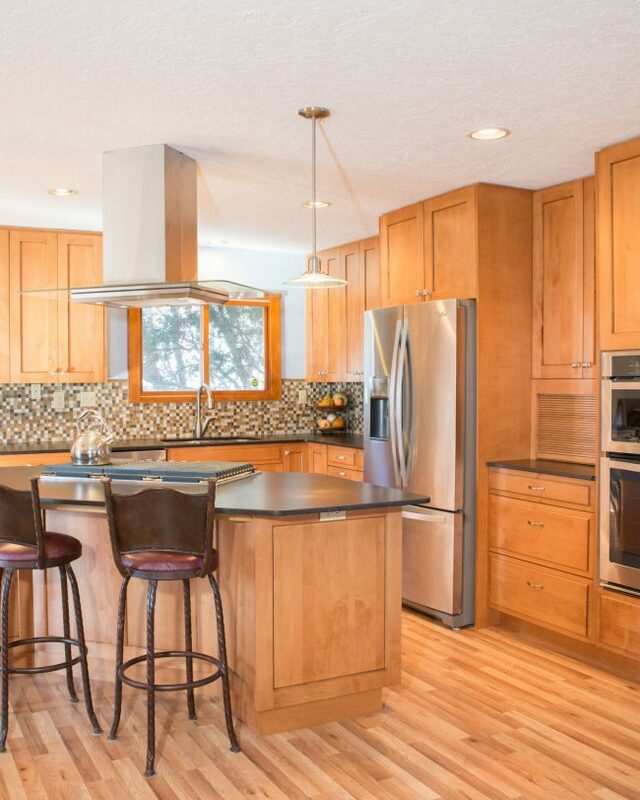 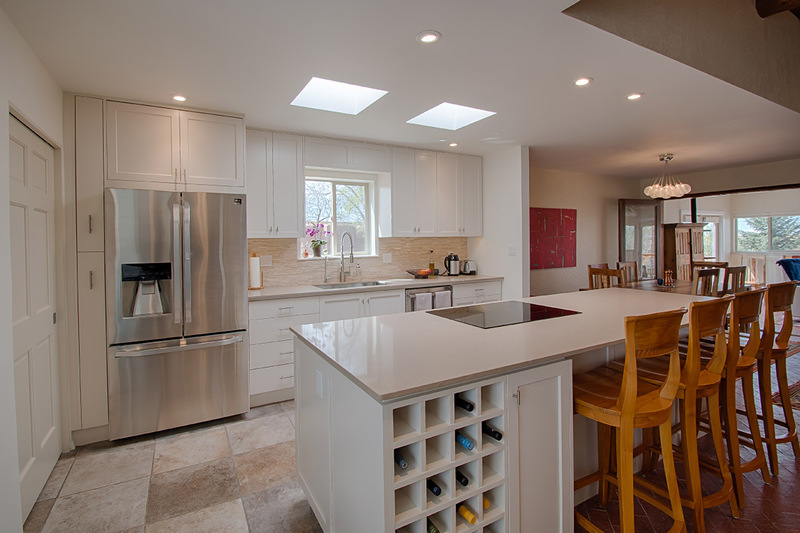 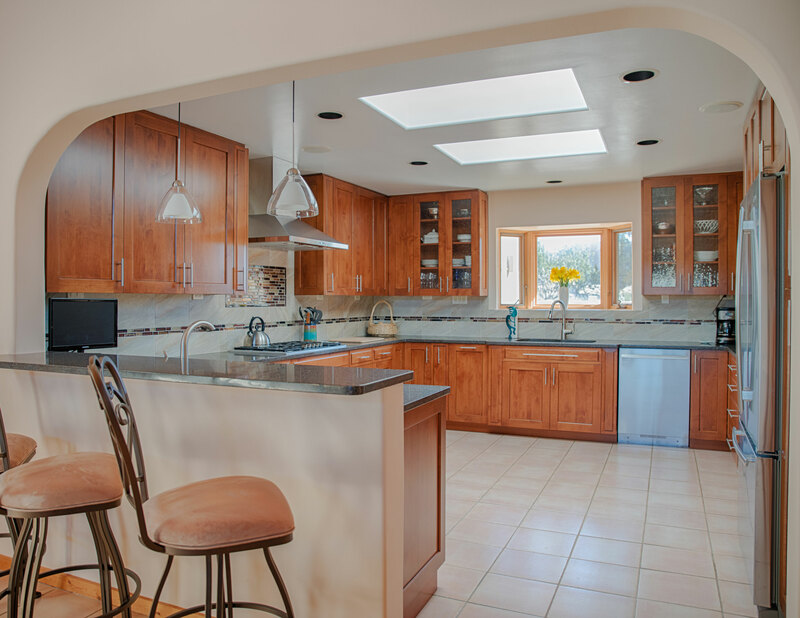 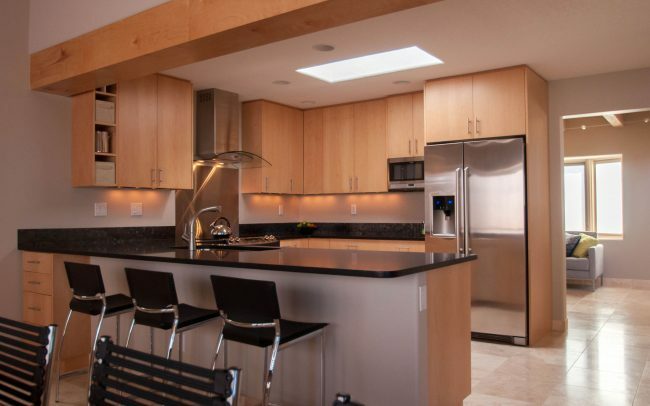 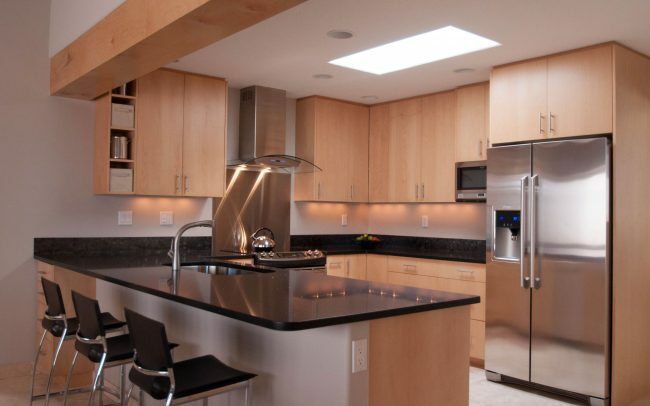 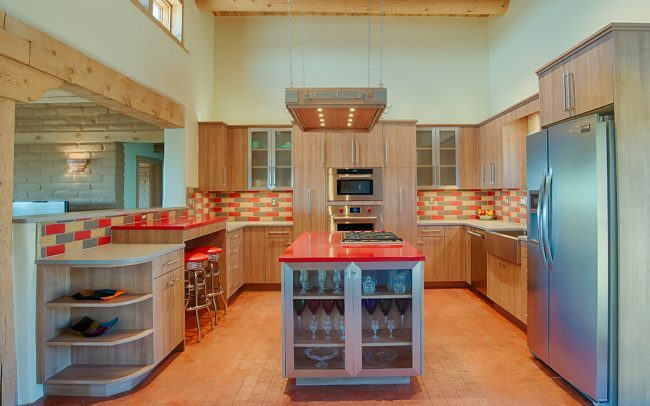 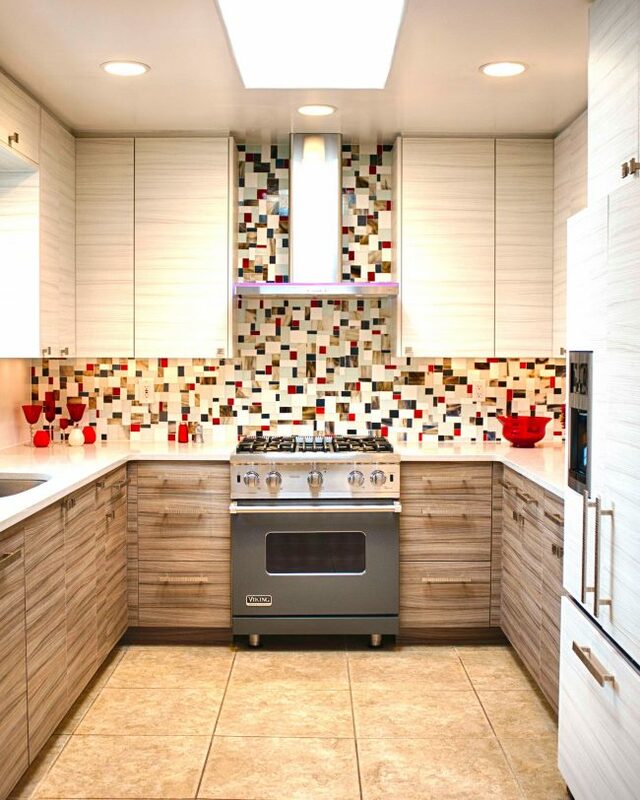 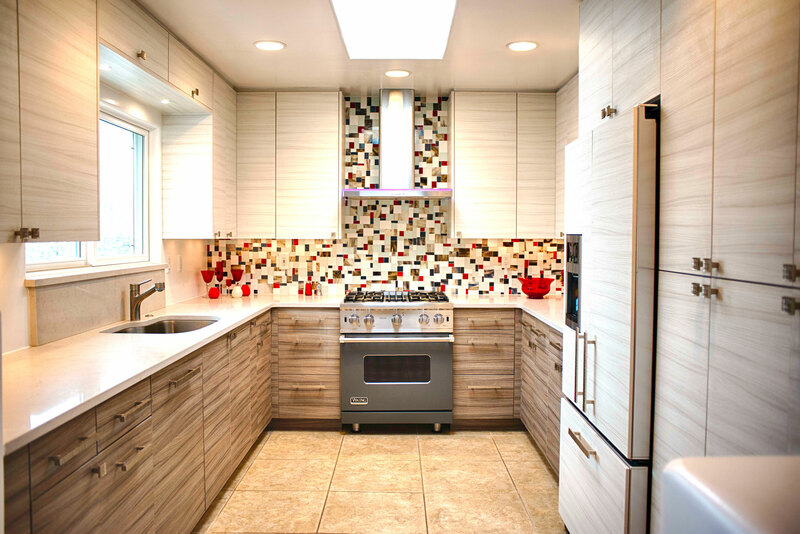 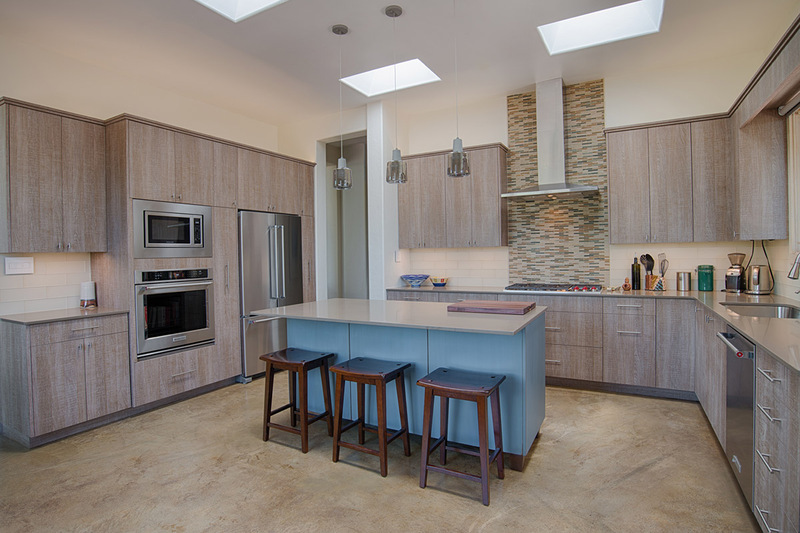 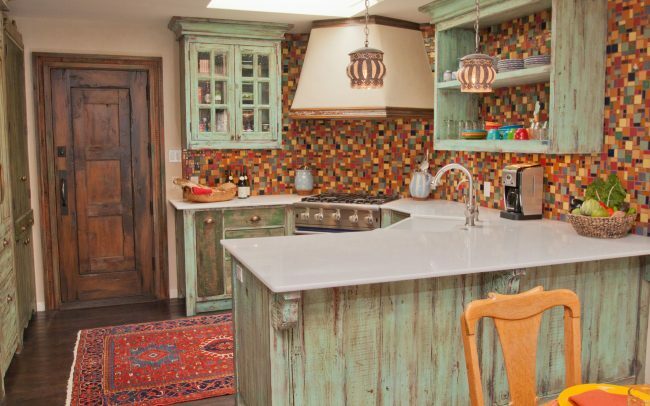 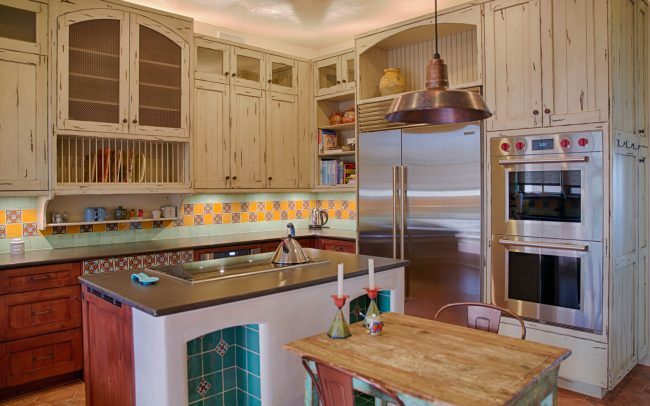 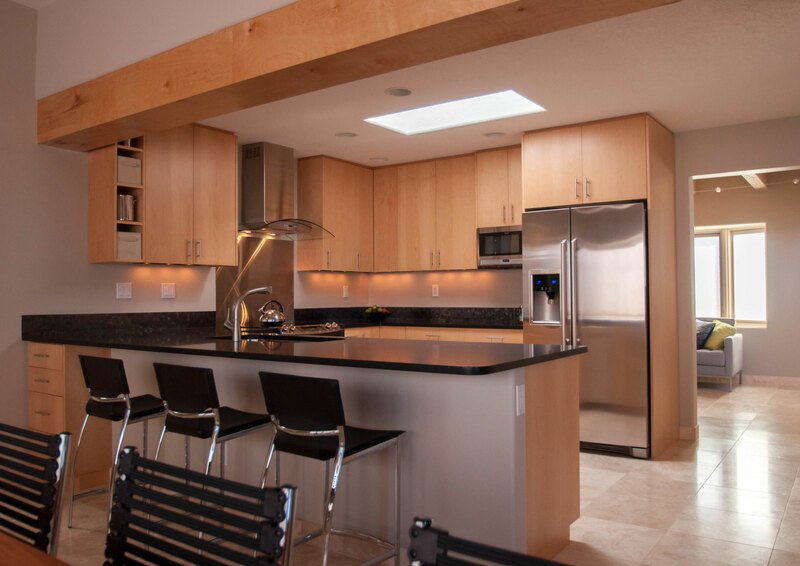 We have designed and installed traditional to sleek ultra-modern and southwestern style incorporating all varieties of fine wood finishes, painted or distressed, or high tech materials, glass and metal. 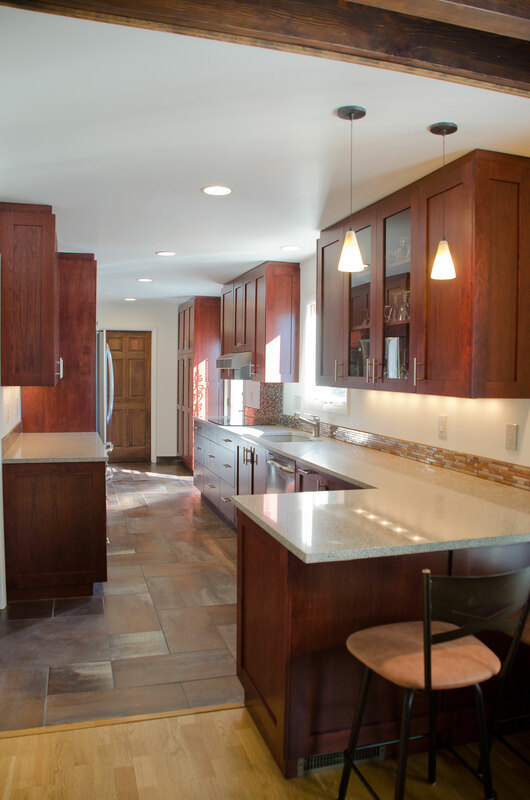 All of our cabinets feature dove-tail maple drawers, soft close technology, strong sturdy boxes and an infinite variety of interior appointment options.